Medium: Flash Game for Facebook. Premise: Creating a holistic experience of raising a thoroughbred horse. 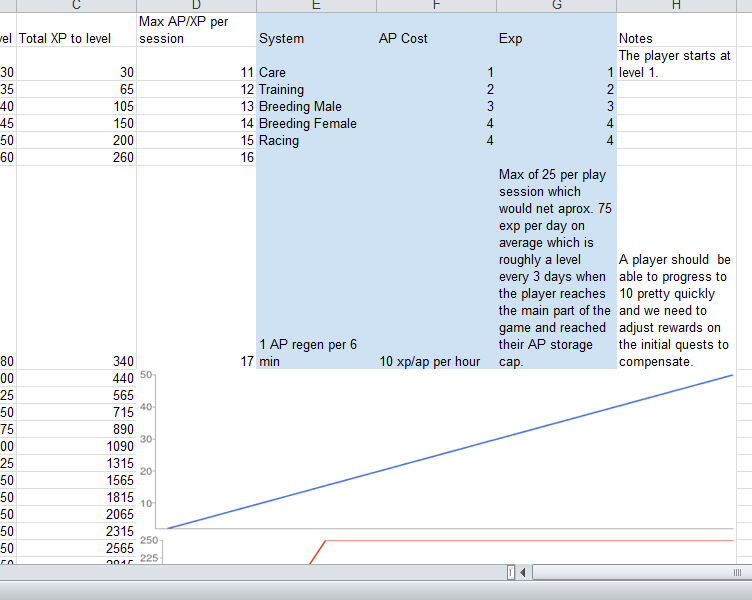 Players build a farm, obtain a foal, train it and raise it to race and compete, and then stud out the horse. The main design idea of Thoroughbred World was to create something a little bit more grounded than the average Facebook game. 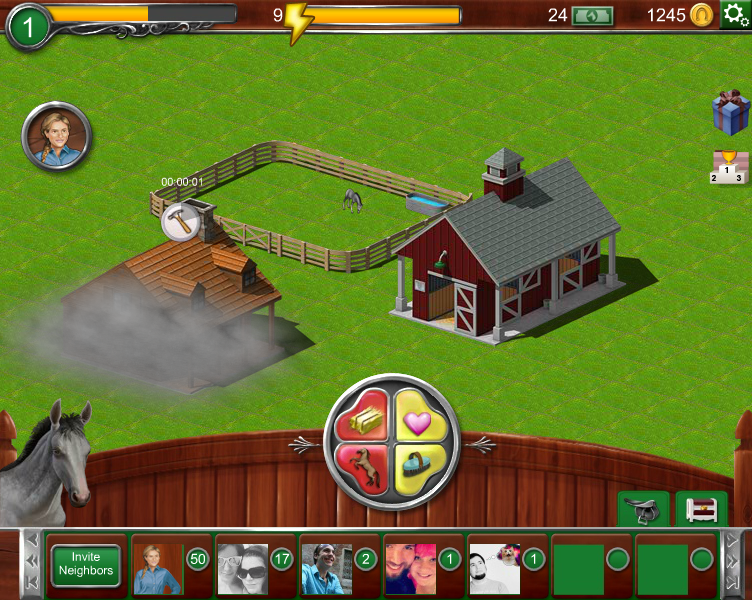 Creating an accurate representation of what it’s like to raise a horse from foal to retirement, Thoroughbred World allows players to build and customize their own farm. 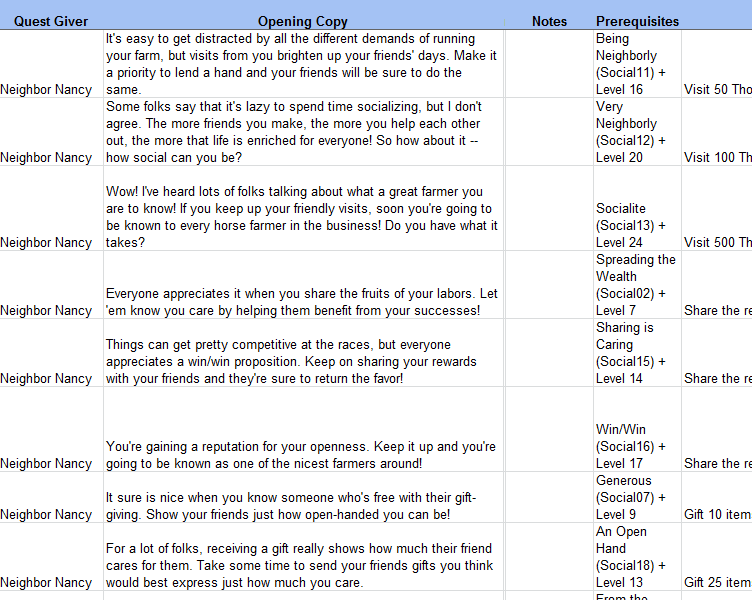 The farm allows for the creative, personal touch seen in other Facebook games of this type. 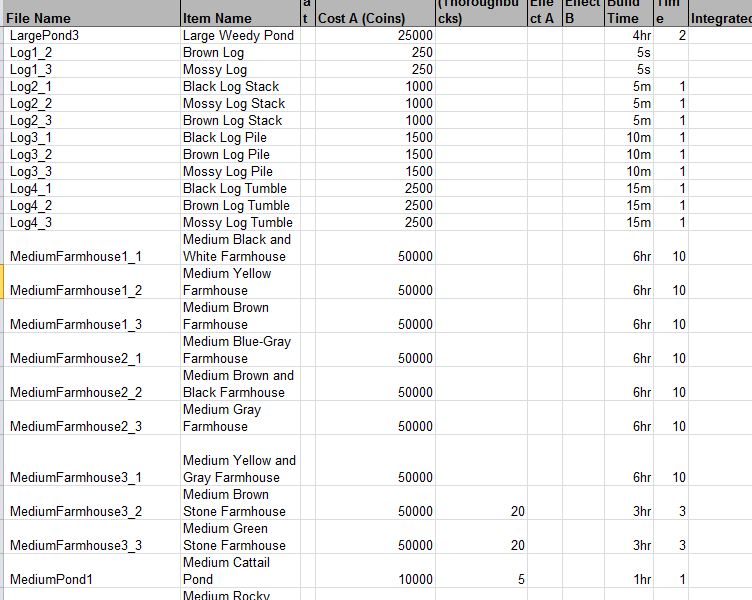 I was tasked in fleshing out creating more content for the player to make sure there was sufficient things for them to do, as well as make sure the game was balanced. Quest Designer: Added quests, giving players more goals to accomplish and more rewards. Gameplay Designer: Developed the EXP curve for the game, balanced quest rewards and premium currency handouts, and build time mechanic to get players to return to the game. Writer: In addition to quest design, I also wrote copy for the quests, the on-boarding, as well as the loading screen blurbs.